September has been quite a month for Singapore. It had an election, which is a passionate topic for many Singaporeans, and it suffered the haze along with many of its neighbouring countries. It is no doubt that these two had made it into the top 3 topic searches in Singapore. 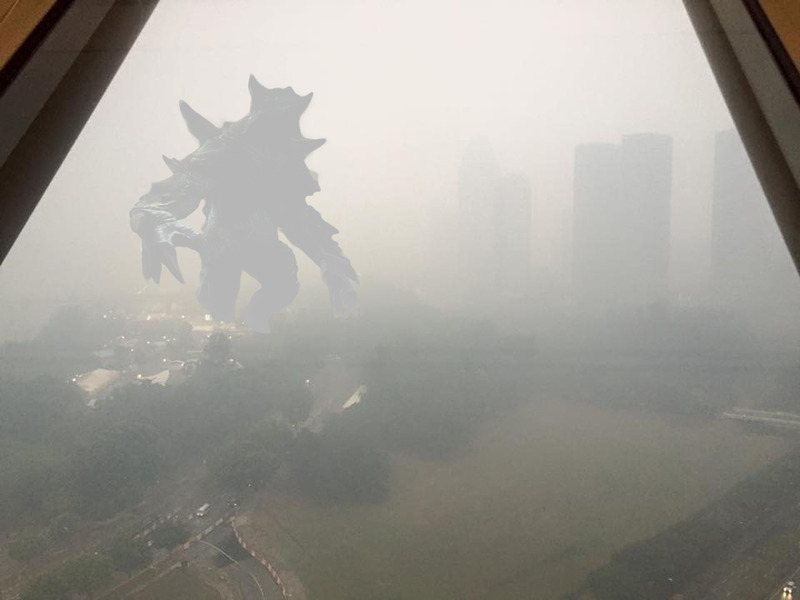 In fact, the haze posed such a problematic issue, it reached over 1 million searches within two weeks, with more than 500,000 searches occurring on 24 September, when the PSI (Pollutant Standards Index, measuring air quality) reached above 300, indicating a hazardous level. The haze has been an annual issue since 2006, with no resolution expected from Indonesia, where the haze originated from, caused by slash-and-burn agriculture. 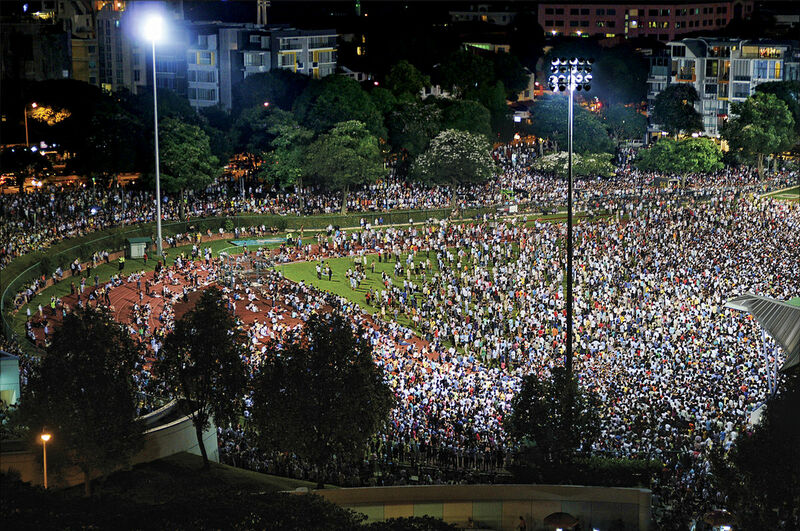 The General Elections 2015 was another top search for Singaporeans. In fact, the topic searches were being made since last month, when the date for election was made. Singaporeans made a wide variety of searches, learning about the political parties participating in the election, the candidates in their own constituencies, and their intentions if they are elected. Though there are different groups of people with different ideals, Singaporeans continue to live in harmony with one another, trusting all parties to serve all Singapore to their best abilities. 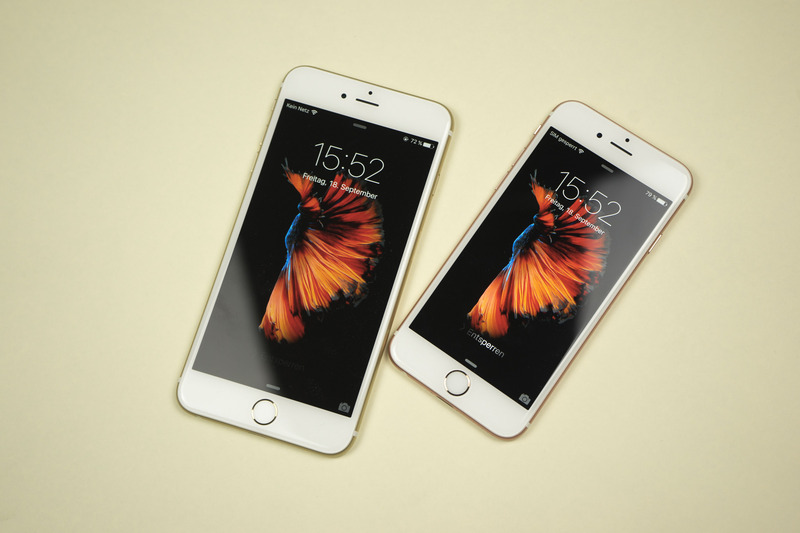 It’s no secret that many Singaporeans keep very close look at new technology, and Apple’s announcement for the release of iPhone 6S has piqued the interests in the mobile community in September. According to dw.com, 37% of all Singaporeans own an iPhone, which is about 2 million users. Singapore is ranked number four in the world as the country with the most iPhone users. With the recent release of iOS 9, the latest operating system from Apple to offer amazing new features, it boosted iPhone 6S to be the third most searched topic. August is a big month for Singaporeans, as it is Singapore’s National Day, celebrating its 50 years of independence, which is lovingly named SG50. Singapore has gathered worldwide interest in the the most competitive country in Asia, which includes receiving a birthday song from the soccer legend Pele! But what if “SG50” is not one of the top three searches for Singapore? Hi, I’m Minot from the Philippines, and I’m here to give you the top three most searched topics in the Philippines for August 2015.